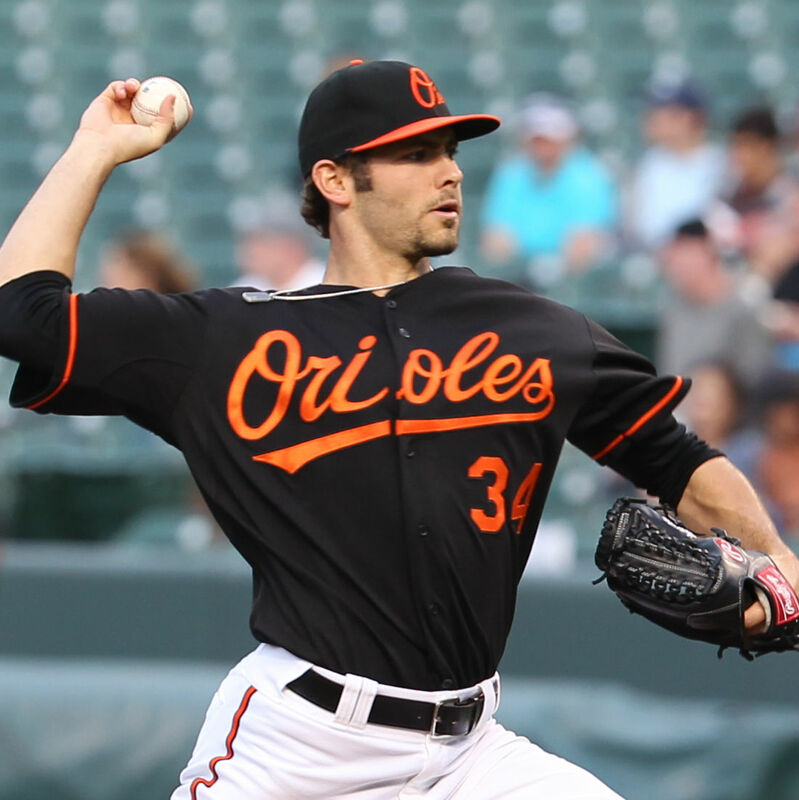 The analysis measures the total tourism impact created by the Orioles, combined with the club’s business operations and spending in Sarasota County. 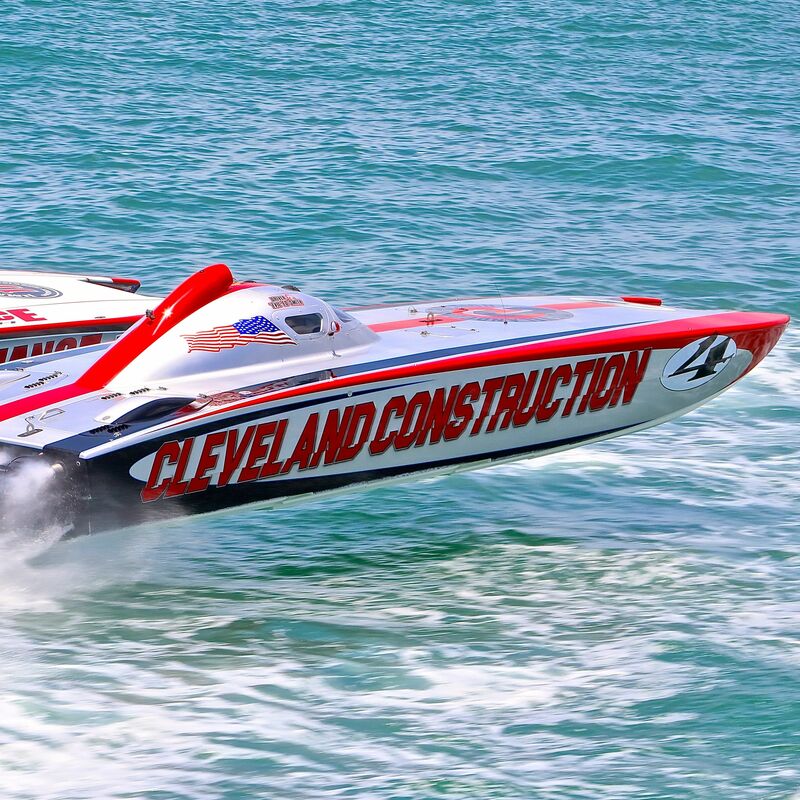 That's down from last year's event, which generated $36.2 million in economic impact. 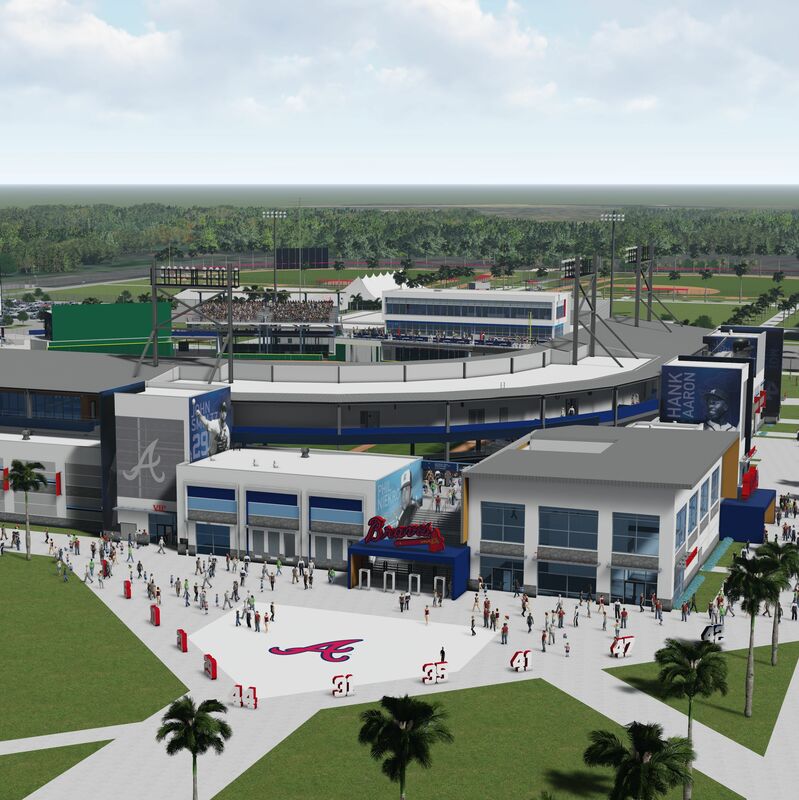 The Atlanta Braves will play their first spring training game in their new North Port stadium on Sunday, March 24, 2019. 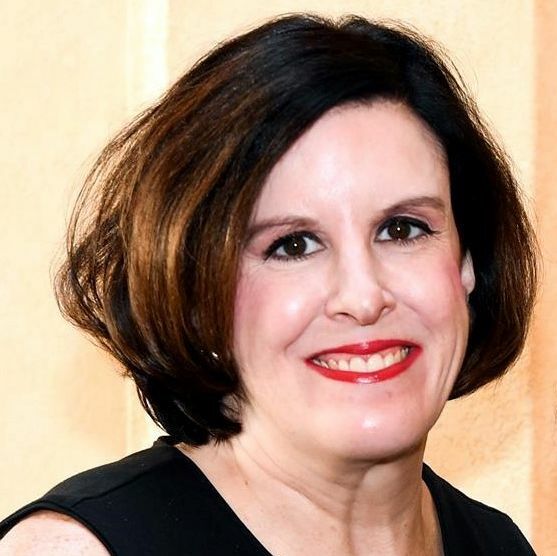 Attorney Katharine Vestal was recently elected to the board of directors of the nonprofit working to build a Women's Sports Museum in Sarasota. 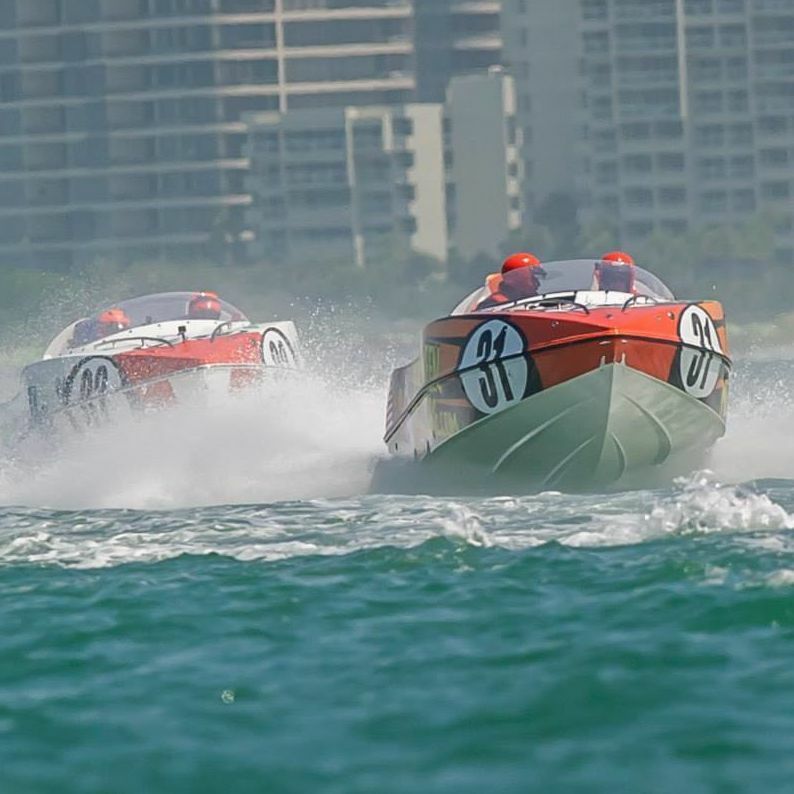 This week, Fox Sports and CBS Sports are beginning to broadcast footage from this year's Sarasota Powerboat Grand Prix. 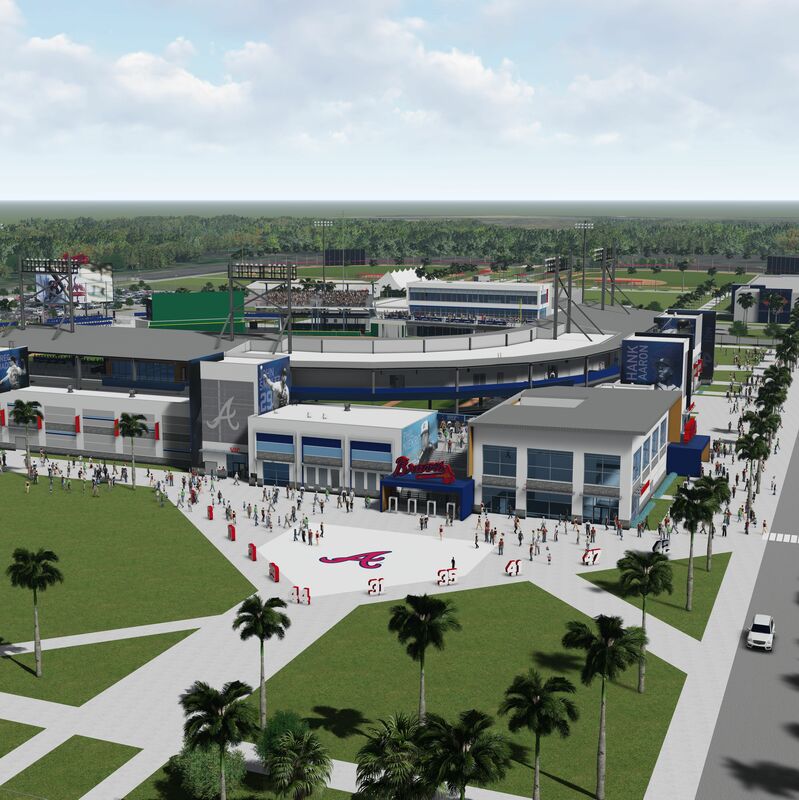 The Braves' new North Port stadium, now under construction, will host the team's final game of its 2019 season, before opening fully in 2020. 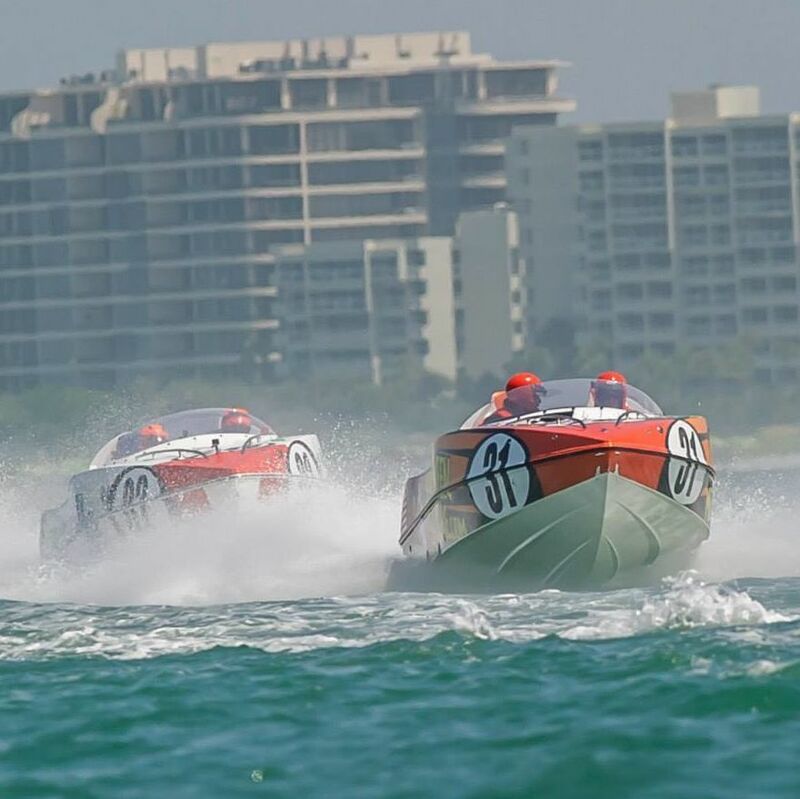 The Sarasota Powerboat Grand Prix will return this summer for the 34th year, with events scheduled to take place June 23-July 4. 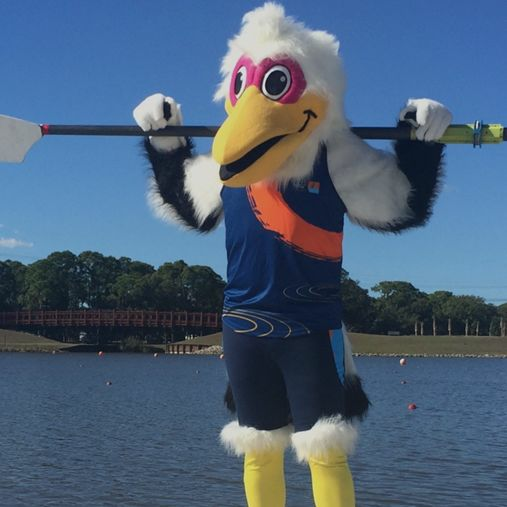 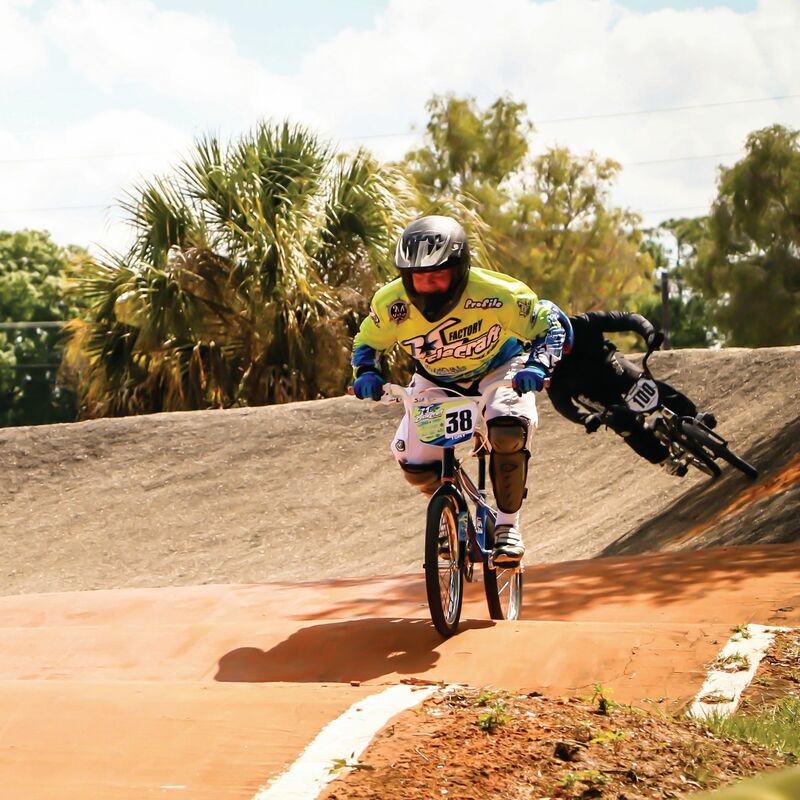 The Florida Sports Foundation in February approved 32 grants for sporting events, including four in Sarasota County. 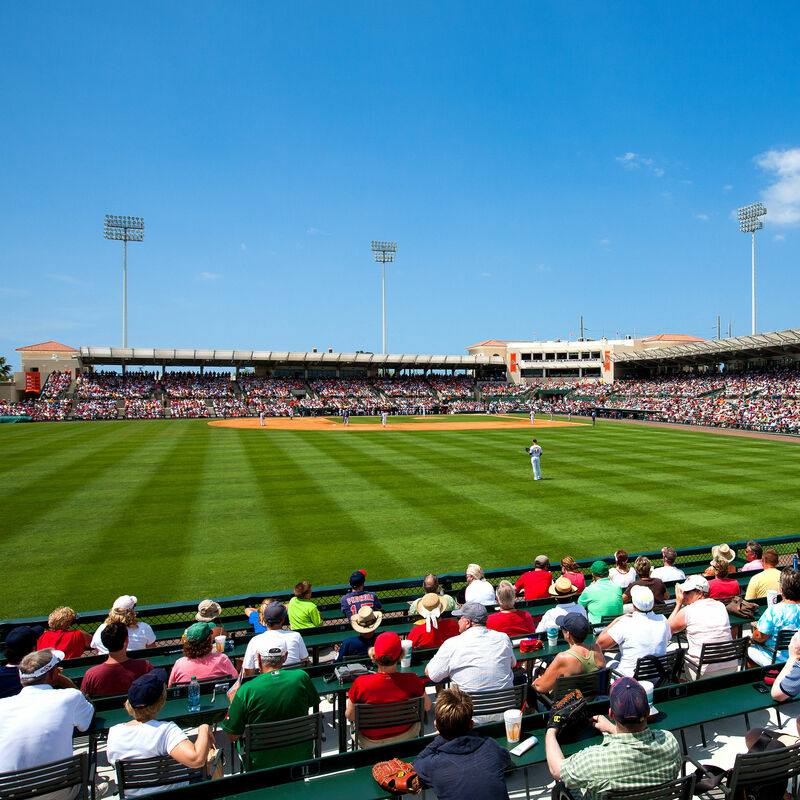 A data firm analyzed 36,000 online reviews of 23 spring training stadiums to arrive at its rankings. 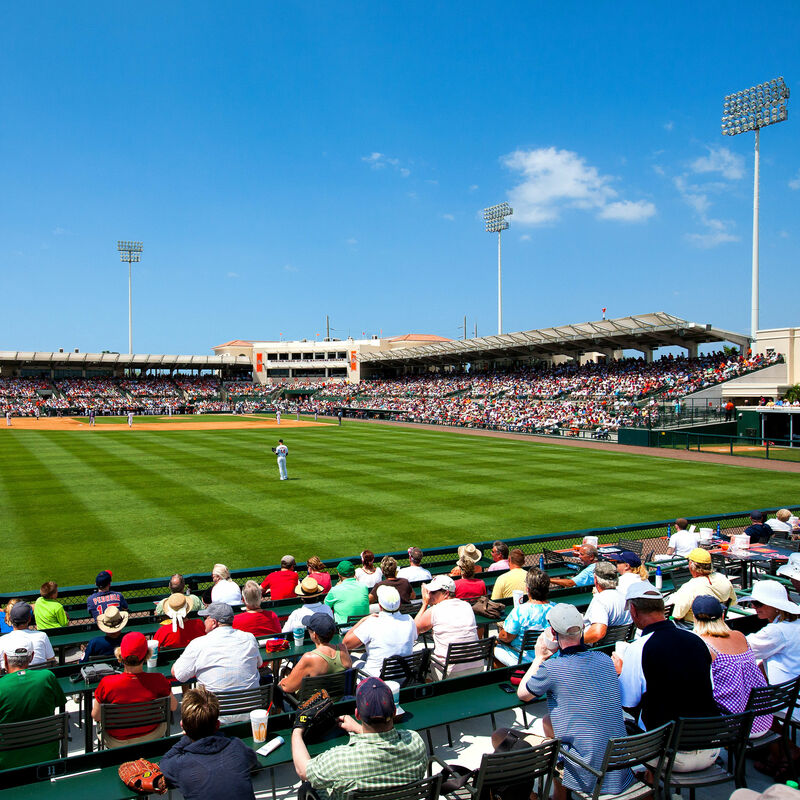 The report looks at the club’s marketing and promotion of Sarasota tourism to its fan base across seven states and more. 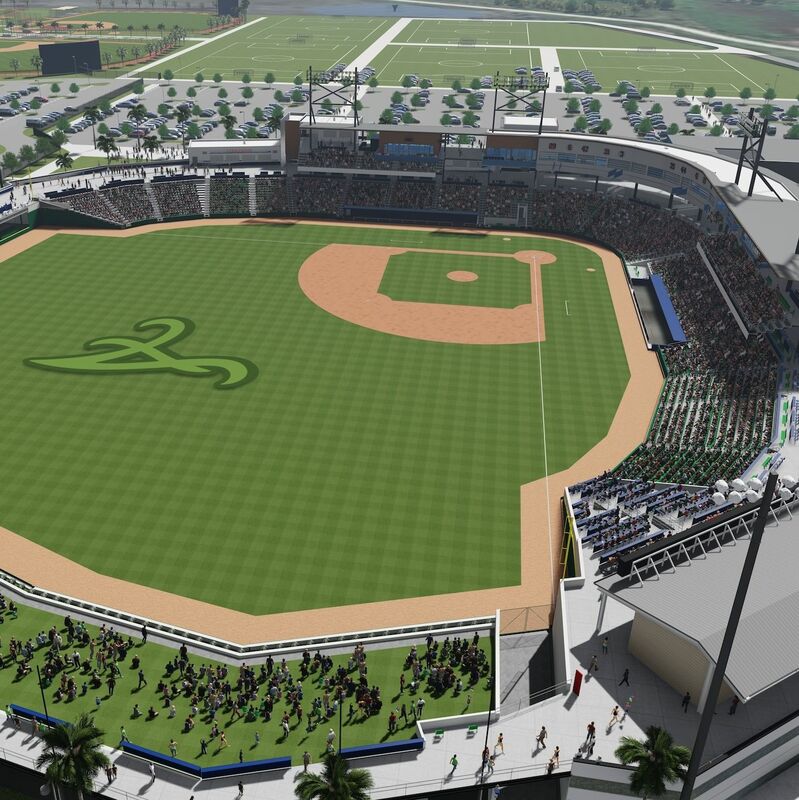 The team will play its first spring training game in its new North Port stadium at the very end of the April 2019 spring training season. 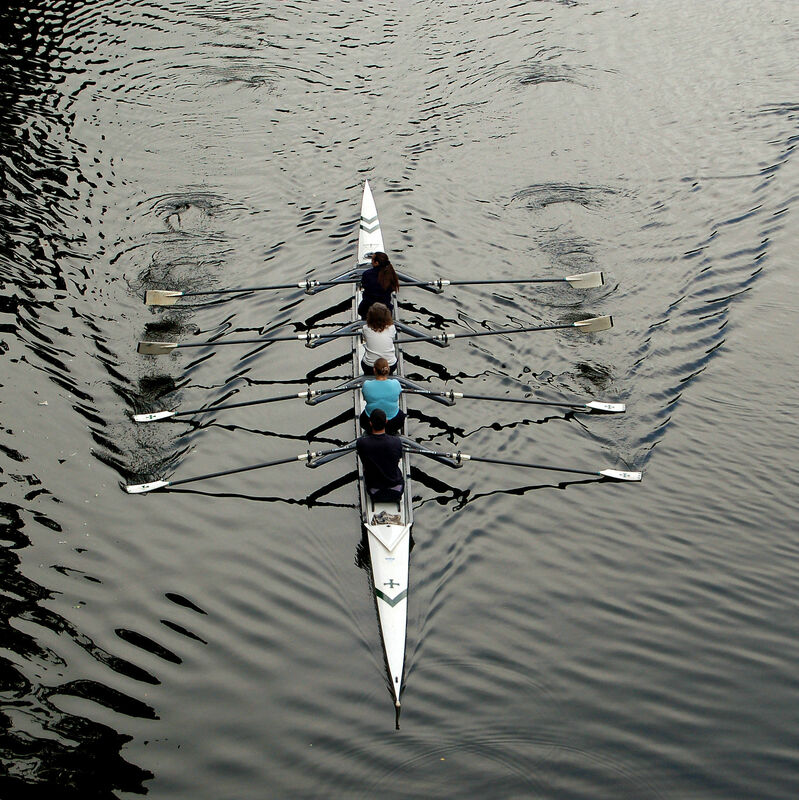 The Sarasota County Council of Neighborhood Associations is discussing concerns about public funding for projects like the rowing park on Jan. 8. 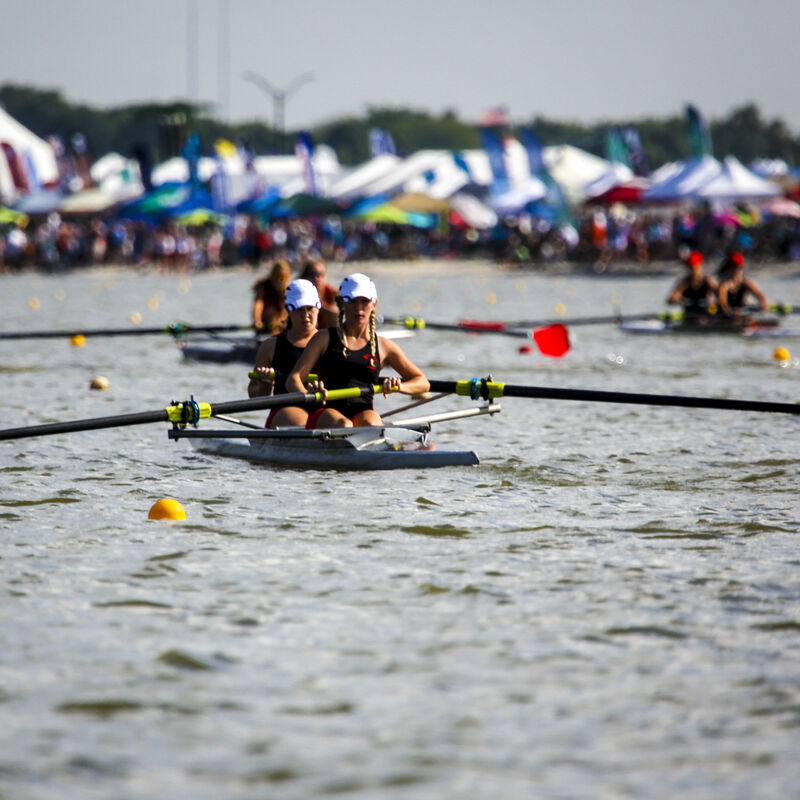 Organizers had predicted that the event would generate $25 million in economic impact for the region. 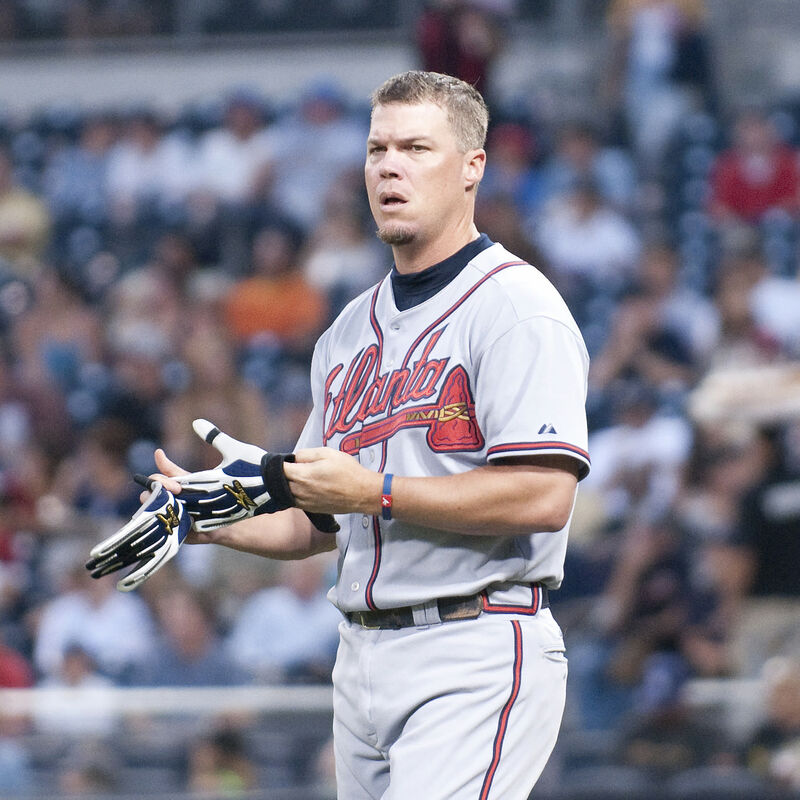 That's down from last year's impact, which was measured at $37.2 million. 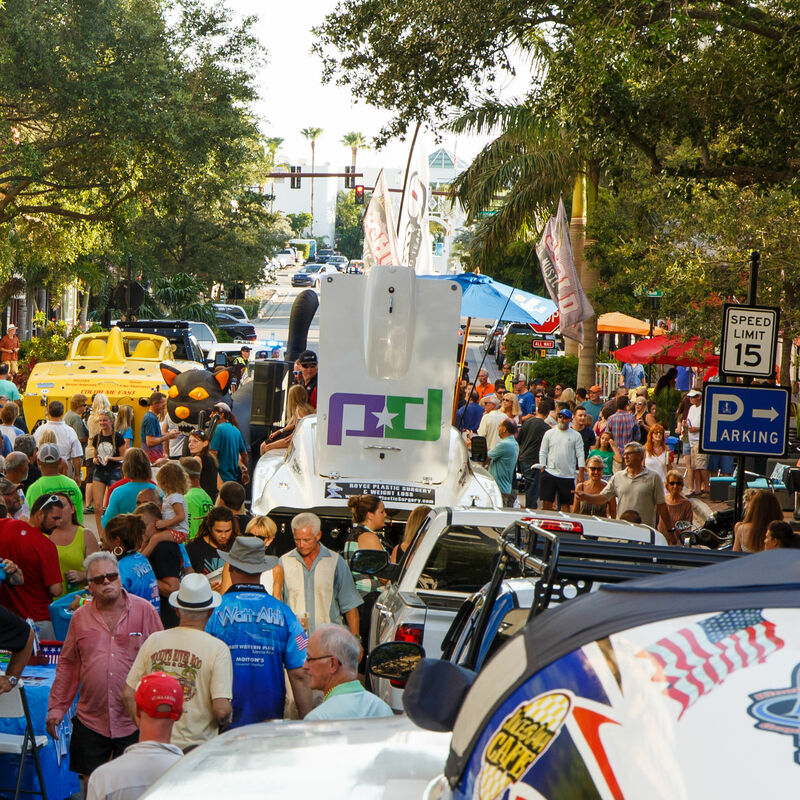 The Gulf Coast Builders Xchange is holding its fall networking social from 5 to 7 p.m. on Thursday, Sept. 14. 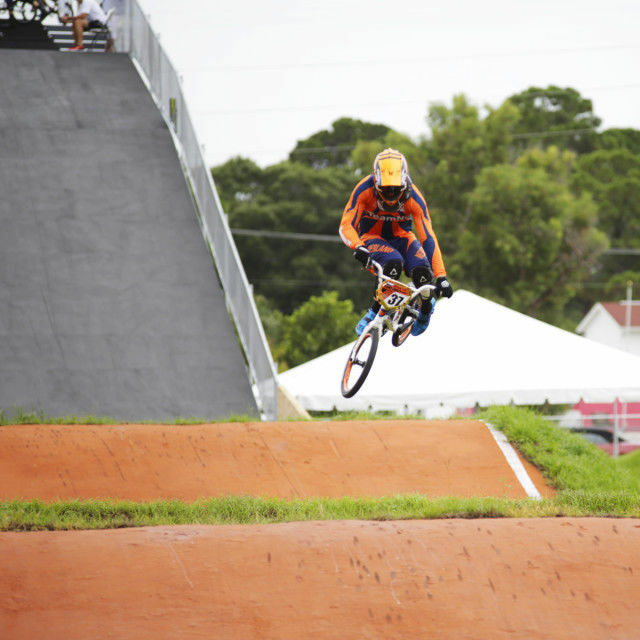 Sarasota was ranked No. 15 in a list of America's top 20 destinations for sports and adventure. 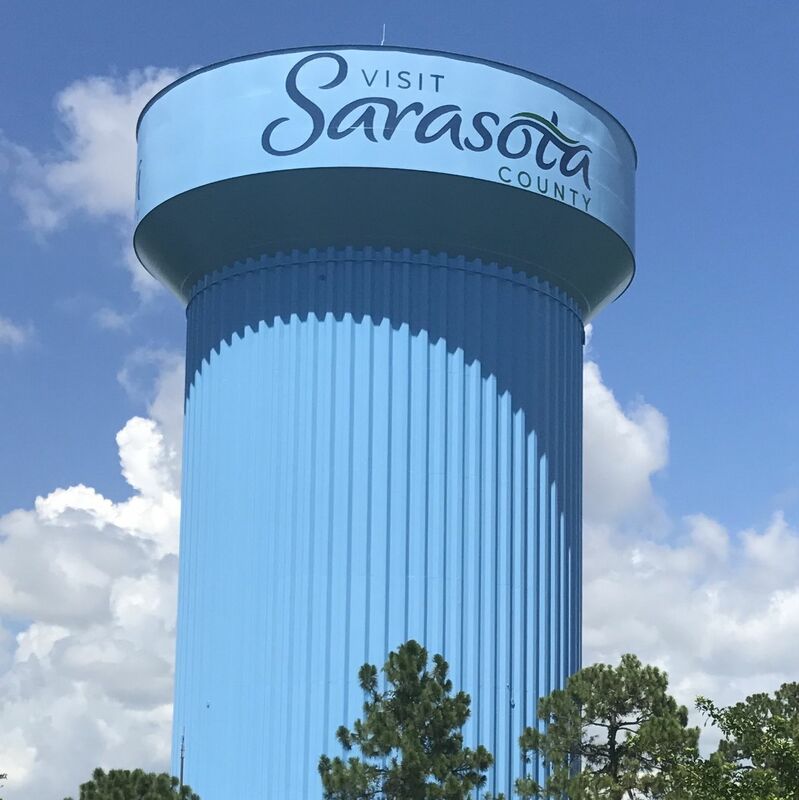 A new Visit Sarasota County logo was recently painted on a large blue water tower near I-75. 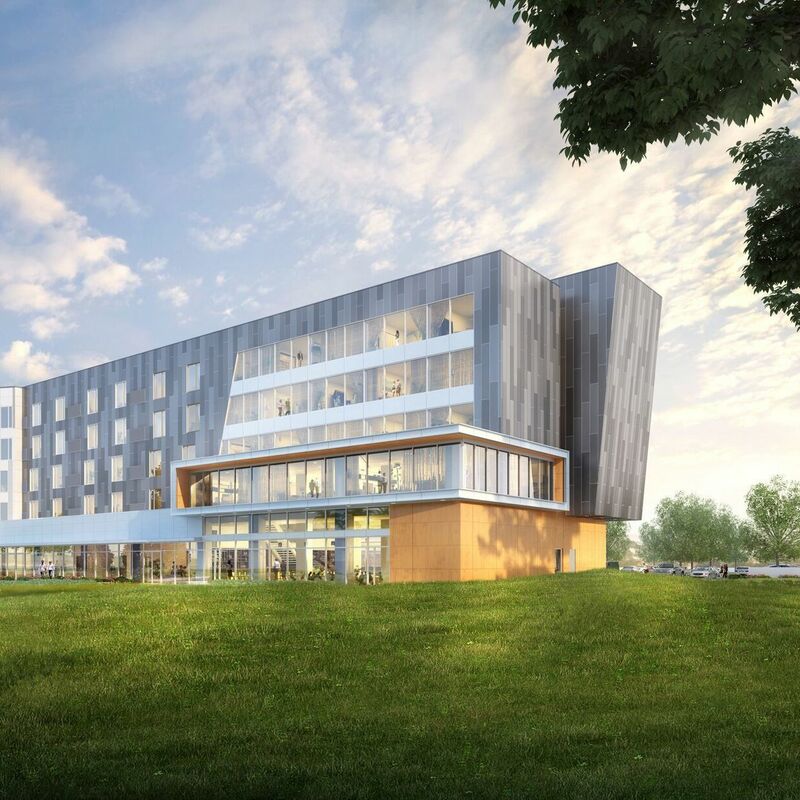 The showcase will feature area sports events and allow for local businesses to learn more about the events and create new partnerships.